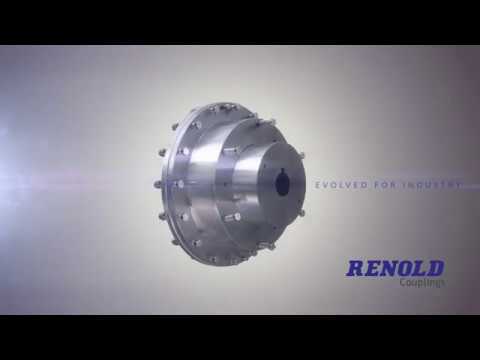 Renold Couplings’ new RBI coupling offers a general purpose, cost effective range, which is manufactured in SG iron for torques up to 60 kN.m. Intrinsically fail-safe, ensuring continuous operation of the driveline in the unlikely event of rubber damage. Rubber elements designed with optimum stiffness, achieving low vibratory loads in the driveline and controlling resonant torsional vibration. No lubrication or adjustment required, resulting in low maintenance costs. The RBI coupling can be adapted to meet customer requirements, as can be seen from some of the design variations shown below. Our team are supported by substantial facilities to enable ongoing testing and development. For more information or to discuss your requirements, please contact Renold Couplings.